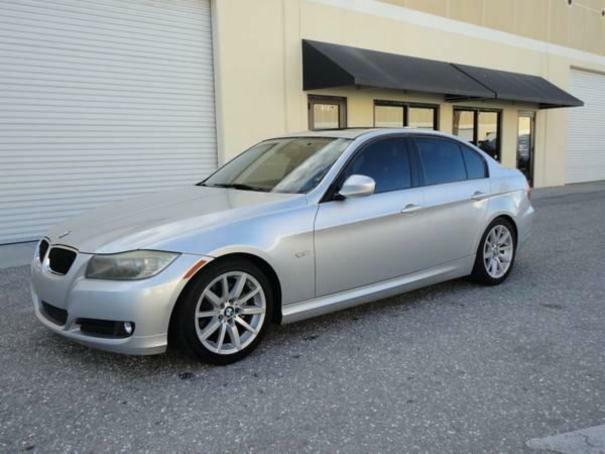 2010 BMW 328i sedan sport package, automatic transmission, engine 6 cylinder 3.0l 230hp, well maintained. two owners. No smoking and no pet car. Body silver in good shape for the age, interior in black leather in very good shape as well for the age. The car looks fine and runs well. Engine with no issues, no leaks. good transmission. The car comes with sport package, sport suspension, sport wheel with paddle shift, power door locks, power window, power moon roof, traction control, stability control, ABS, anti-theft, dual automatic A/C, cruise control, premium sound, mp3, sirius satellite, fog lights, premium wheels and much more.